Happy Friday! A new Tech N9ne verse is here to grace your ears. 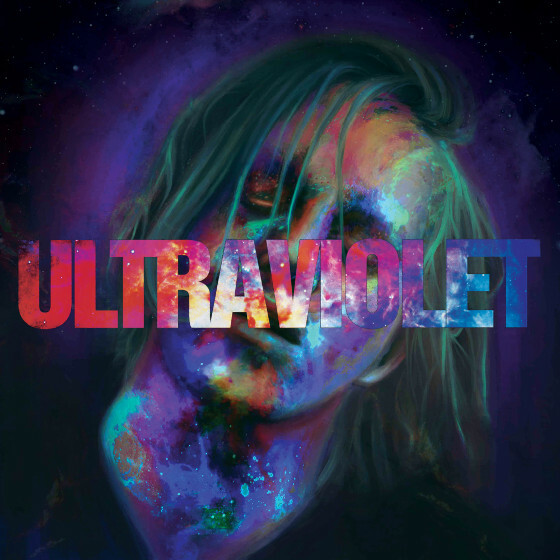 Check out this track by Sadistik from his upcoming Ultraviolet album featuring Sticky Fingaz and yours truly, Tech N9ne. 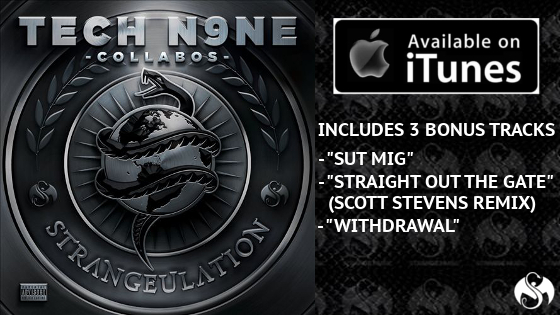 The dangerous emcees leave rubble in their wake over the hard-hitting production and Tech N9ne even slips in a little jab to Obamacare in the process.